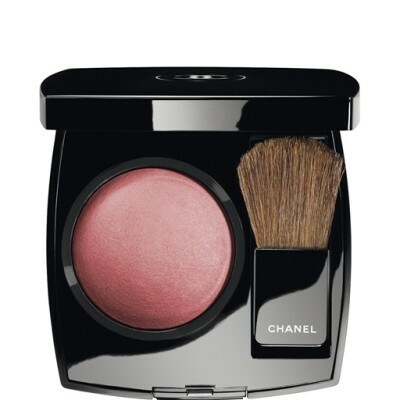 Chanel Joues Contraste Emotion #87 Powder Blush it’s Plummy Pink Goodness for Cheeks! 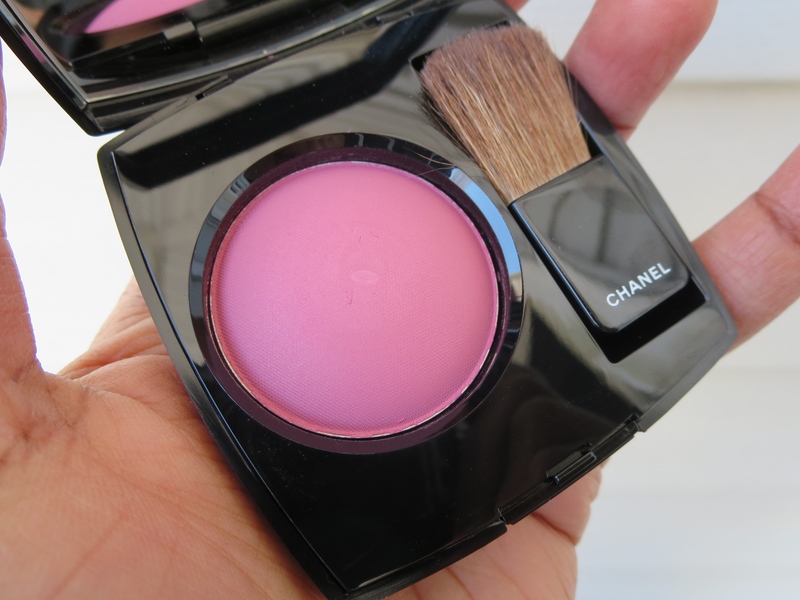 I have a very small number of powder blushes from Chanel. I love the pigmentation of the ones that I have and the deeper the better as far as I’m concerned. As a NC50 I need quite a bit of pigmentation and when Chanel comes out with a deep or packed with pigment shade I consider it. I think the theme for picking high end makeup is choose wisely right?! This was a good pick if I do say so myself! 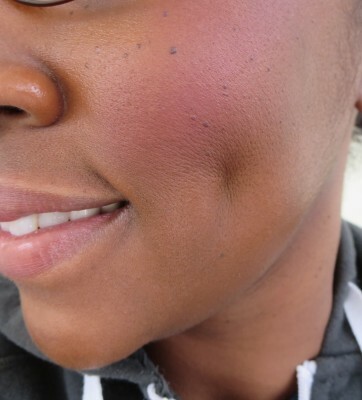 I love a nice plummy pink cheek for Fall/Winter and Emotion delivers that in the most beautiful way! Look at the blush in the pan…it’s gorg. Unique powder blusher offers buildable coverage, from natural to dramatic, and imparts a flattering radiance to cheeks. Remarkably silky texture ensures easy application of seamless colour. Applied high on the cheekbone, or near the eyes, it instantly ‘lifts’ and softens the face for amore youthful look. I love the way Emotion looks on. It’s a really nice fit for my collection of powder blushes from Chanel because now all I need is an orange and I’m done. I’ve got an amazing pink and a beautiful red that I wear often. This fits right in my small but useful stash. I only wish I had this earlier in the Fall. I could have used this with some of my purple lipsticks and with Mac’s Rebel lipstick this would be fantastic. 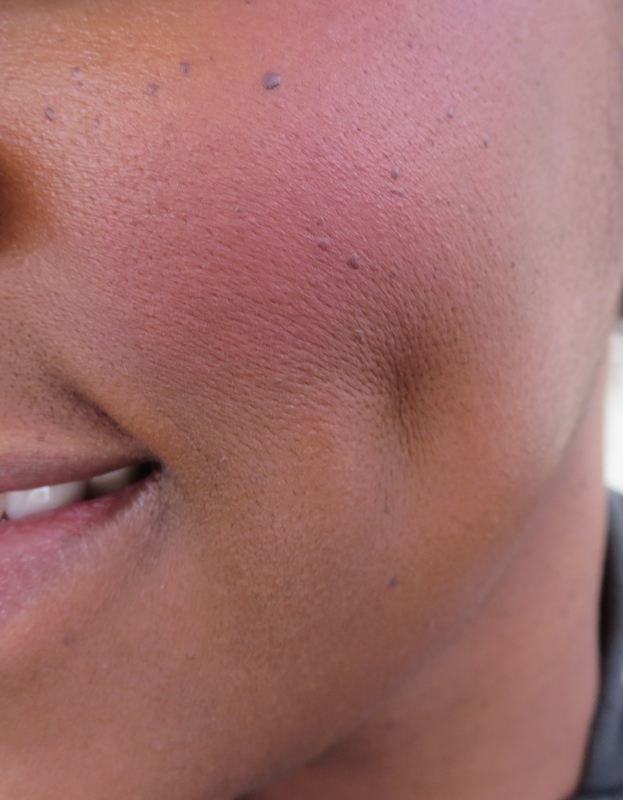 Here’s another look at Emotion on my cheek! 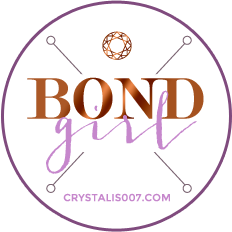 Check this color out if you are in the market for a nice deeper pink plum blush. That is so pretty on you! Looks like a trip to the Chanel counter is in order! It’s even better than I thought it would be! When they do something right its soooo right! $43 for one blush! Ouch! Too rich for my blood! But they are very lovely!